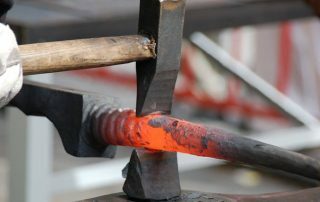 In 2016 I was selected to represent African Blacksmiths in Belgium for the hundred year anniversary of the first world war. 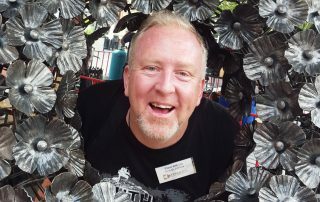 “Ypres 2016” was an international blacksmithing event organized by the British and Belgium Blacksmith associations. 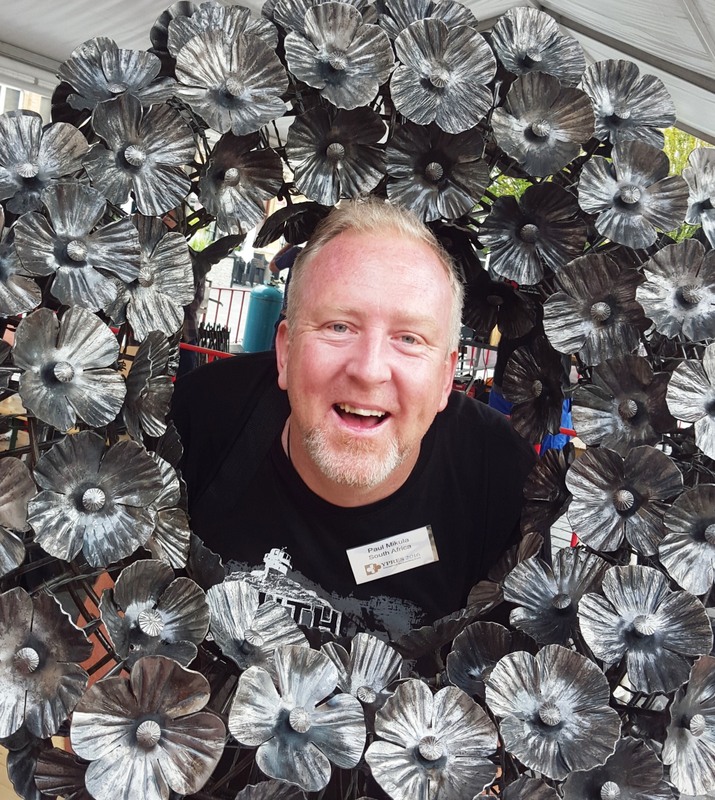 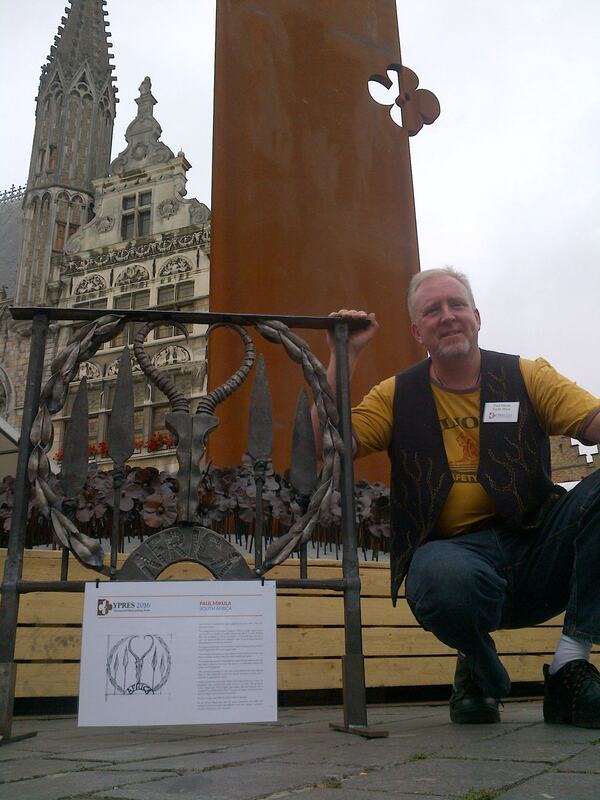 Blacksmiths from around the world were selected to design and make a sculptural panel that surrounded a central cenotaph to be placed in the town of Ypres. 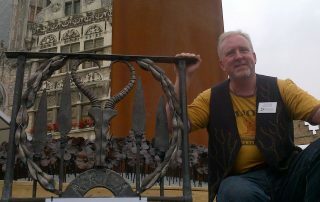 My team consisted of British, Ukrainian, French, German, Belgian and American Blacksmiths who worked with me to complete my piece. 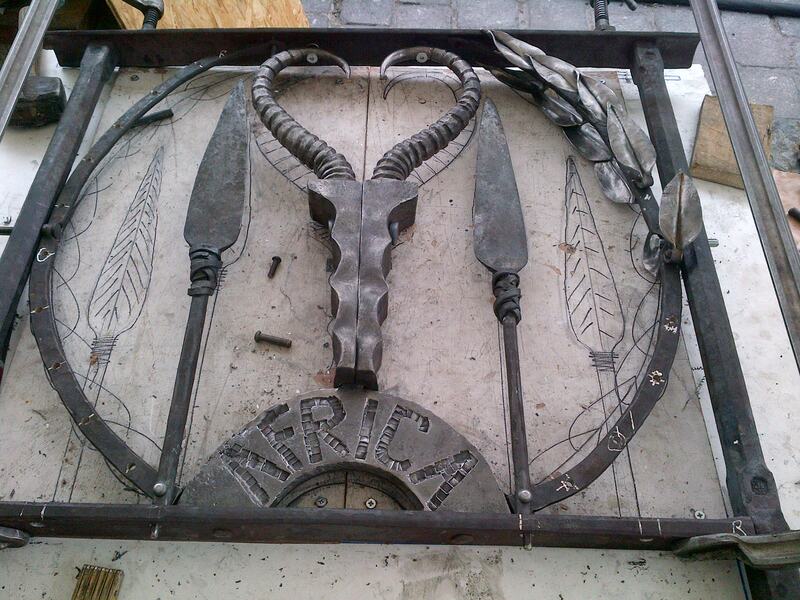 The piece consists of a springbok head forged from a light wagon axle of that era. 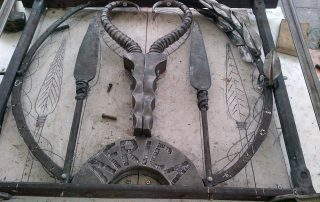 The springbok head surrounded by a laurel wreath is also a symbol of the South African Legion and the spears are to honour our black comrades who fought on both sides during the great war.